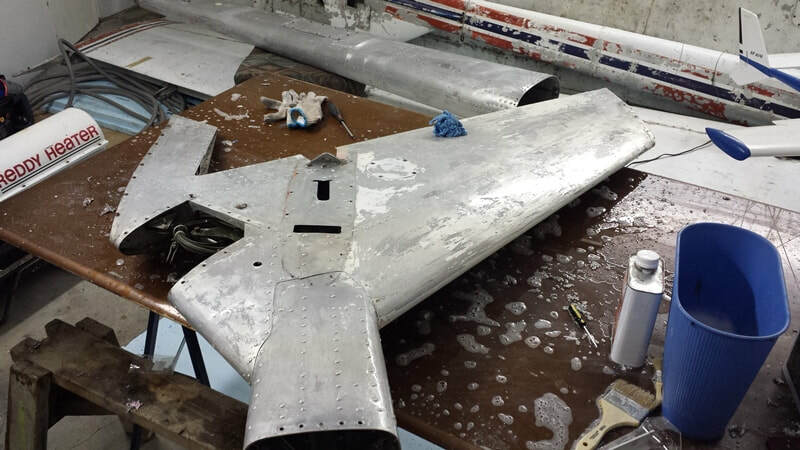 Below you will find a few of the aircraft currently being built by our members and other local builders. There are hundreds of different kits, plans and patterns available to anyone wanting to build their own aircraft. 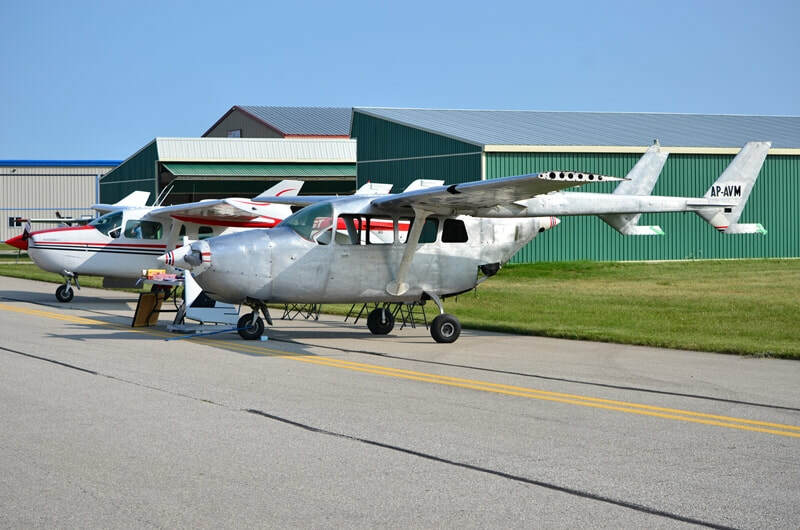 Scroll to the bottom for the current classified ads showing planes and parts for sale by members and friends. For details on the AP-AVM restoration visit the iHaro website here. ﻿I am cleaning out some old Sport Aviation, Kitplanes, Plane & Pilot, etc magazines. They go back to the 50's. They are in year sets kept in plastic wrapping. ​Suitable for a club plane or joint ownership for 3 or 4 people interested in sharing the cost of a plane for flight training. Out of annual, but should be reasonable to get it current. Asking $15k or best offer. Contact Gary Wolf for more details at 519-648-3030.